On August 21st we went to the circus. 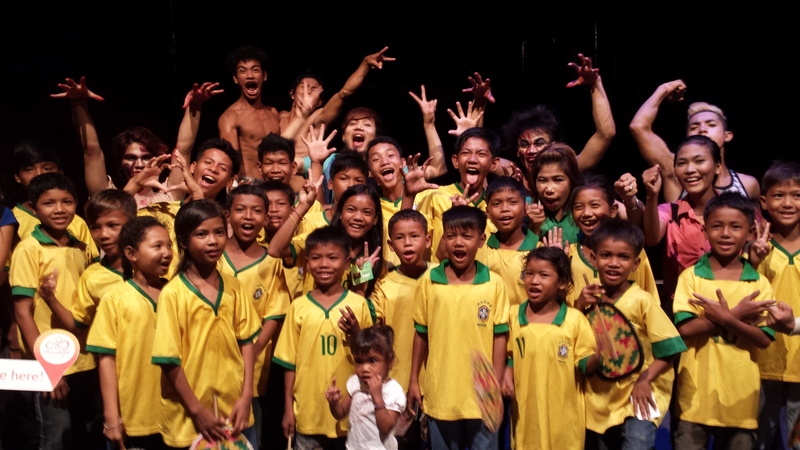 The children had a lovely time at the Phare, the Cambodian Circus. For most of them this was the first time they went to a show like this. We had so much fun!!! To see more photos, please check our gallery.